We are obsessed with helping our customers elevate encounters with their own customers. No other WFO software provider on the planet delivers the level of customer satisfaction that ZOOM does. We help companies understand how customers feel when interacting with their brand, which is the quintessential component for the protection of revenue. Our software captures the sentiment of customer experiences, providing a true north to guide contact centers in the analysis of people, processes, technologies and assets. ZOOM has an 87 NPS Score for the trailing 365 days (as of 1 May 2018)! In both 2018 & 2017, ZOOM won Stevie awards for excellence in customer satisfaction against thousands of companies worldwide. 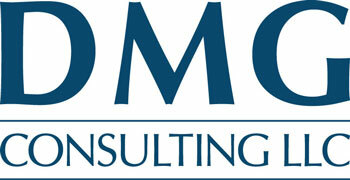 DMG, Gartner, CRM Magazine, TMC, and others have all recognized ZOOM for customer satisfaction. ZOOM's Purpose: To create great customer experiences and serve the needs of others. Recognized in reports for 2012, 2013 and 2014 in the Workforce Optimization Market and Product Report by DMG Consulting, LLC. In December 2014, DMG ranked ZOOM International #1 WFO vendor in Customer Satisfaction. Gartner recognized ZOOM International as an insightful emerging vendor in 2012, 2013, 2014, in the Greater Magic Quadrant for Workforce Optimization. ZOOM International is also one of 7 on the new Gartner WEM Magic Quadrant in 2018. 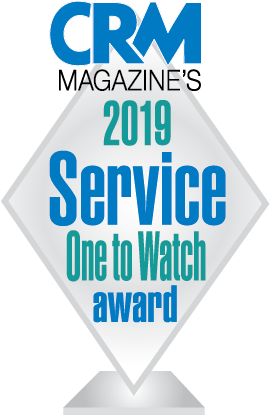 ZOOM International is "One to Watch" for the third year running as a Best Workforce Optimization (WFO) software in the 2019 CRM Service Leaders Awards.